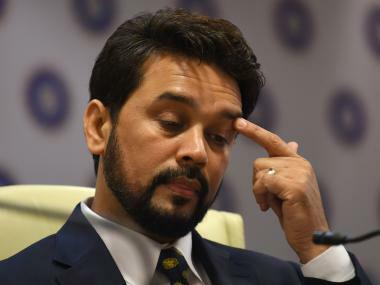 New Delhi: Rajasthan Cricket Association deputy president Mahmood Abdi said that while secretary Ajay Shirke wanted him to attend Saturday's meeting, BCCI chief Anurag Thakur's reservations stopped him from doing so. "The Secretary Ajay Shirke was receptive and statesman-like as he called me at 2:30 pm to hear my view. 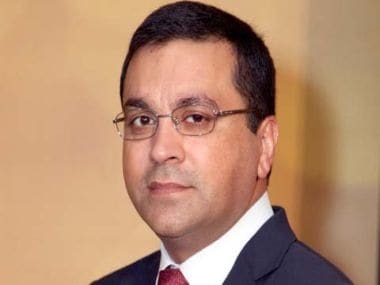 I told him that RCA will implement Lodha recommendations. Shirke said that I am welcome to attend today's meeting. But moment Anurag walked in, his attitude was different. He was not in favour of me attending the meeting," Abdi told reporters while leaving the premises. 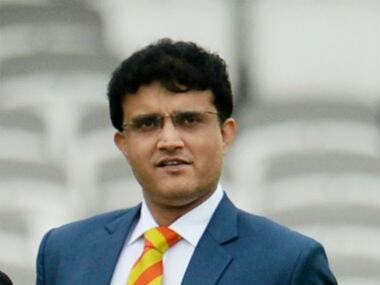 "I felt BCCI is a divided house as president wants something and secretary wants something. Anurag is a friend but then he is the president also. He told me that RCA is suspended and I asked him how? There is no pending case in any court of law. Still he said matter is sub-judice. I think Anurag is acting on his old enmity with Lalit Modi," Abdi said.